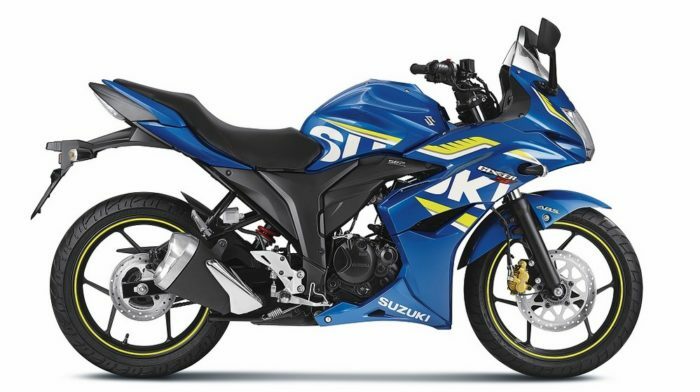 Suzuki is keeping its thinktank on the heels and like many others, they are coming up with upgrades of their most popular Gixxer models very frequently. They recently introduced the fuel injected Gixxer SF and the 2017 BS4 version and now, for the festive season, they have on the menu – Gixxer SF with ABS. 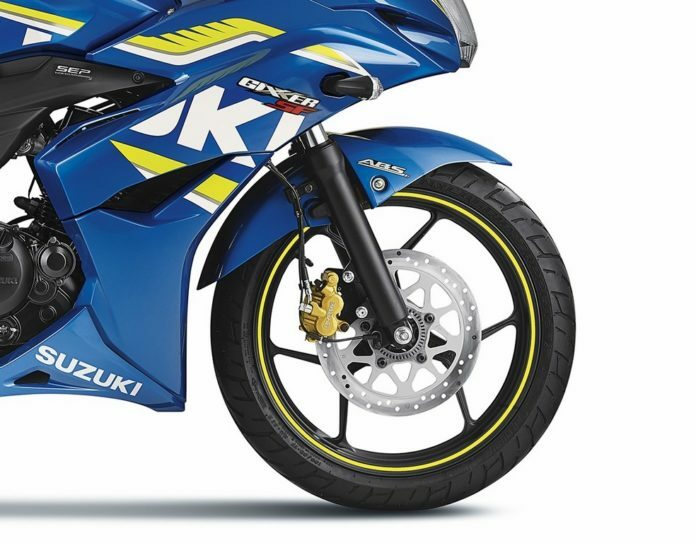 Gixxer SF ABS will be a single-channel unit and will work only at the front wheel just like the Pulsar RS200. We have an official confirmation from the company on this. Bookings of the ABS version have already commenced at Suzuki dealerships. Suzuki is offering the ABS variant in both the FI as well as carburetor variants. And as we all know the naked Gixxer is NOT getting this tech, for now. The specs of the motorcycle, that is 14.8 PS of peak power at 8000 rpm and 14 Nm of maximum torque at 6000 rpm from the 154.9 cc SOHC engine remain unaltered. Suzuki is offering the Gixxer SF ABS in Metallic Triton Blue and Glass Sparkle Black/Metallic Mat Black colour options for now. We already know that they will also launch a special edition of the motorcycle which will come with tri-colours (pictures on this page). The non-ABS variants – Gixxer SF carb costs Rs 89,219 where the FI variant is priced at Rs 93,032. This means that Suzuki is charging only Rs 6280 extra for ABS which is phenomenal value for the kind of safety on offer! Do note that it will become the first motorcycle in the segment to offer this safety tech. The motorcycle has already started reaching dealerships and deliveries must have commenced. It also remains to be seen how do other manufacturers react and we would not be surprised if we get to see ABS on other premium motorcycles in the segment. Nice move, Suzuki!